There’s no honest way to sugarcoat it — surviving the holidays when you’re divorced with kids can be brutal. Even when you split amicably through mediation or collaborative divorce, that doesn’t mean what comes next is easy. Struggling to transition from the holiday traditions of the past to the new routines with blended families is a normal part of life after collaborative divorce, so know you’re not alone. On top of the holiday hustle and stress everyone experiences, divorcees can have it even tougher. Even if you’re feeling blue because of the changes in your holiday plans this year, there are still ways to feel merry and bright. Here are 5 tips to survive the holidays, maintain your sanity, and preserve your personal wellness. Don’t wait until the last minute to figure out with your ex what your kids’ plans will be for the holidays. That will only build up the stress as the days get closer. Instead, make travel arrangements and logistical plans with your ex far in advance so that your kids can get on-board and you can rest assured that things are handled. High expectations of what the holidays “should” be like can readily lead to disappointment, not just for divorcees, but for everyone! Let go of the idea of perfection and embrace whatever your new holiday looks like. By keeping an open mind you’ll allow yourself to feel more joy instead of getting caught up in what you wish your holiday was like. One of the best parts about the spirit of Christmas, Hanukkah, Kwanza, or your celebration of choice is that they all embrace generosity and service to the community and world. Embrace this giving spirit by volunteering at a homeless shelter, sponsoring a child, or finding another unique way to help those who might need it. Not only will this feed the soul, but it will also redirect your energy and attention away from former holidays and things that might be missing. Instead of getting sucked into the consumer culture that having fun means buying things, create a meaningful experience for your kids this year that they’ll remember for years to come. Small things like building gingerbread houses, decorating the tree together, or snuggling up to watch Christmas movies with hot chocolate can really go a long way. Especially after a tough year of separation, everyone will enjoy extra family togetherness. While we encourage you to spend your energy on others during the holidays to deflect heavy thoughts or loneliness, we also encourage you to spend a little extra energy on treating yourself. Doing something nice for yourself can take the pressure off and allow you to enjoy the season for what it is. Just because you don’t have a spouse to buy you nice jewelry anymore doesn’t mean you don’t deserve it, after all! Find something you like to splurge on, and be kind to yourself through even the toughest moments. 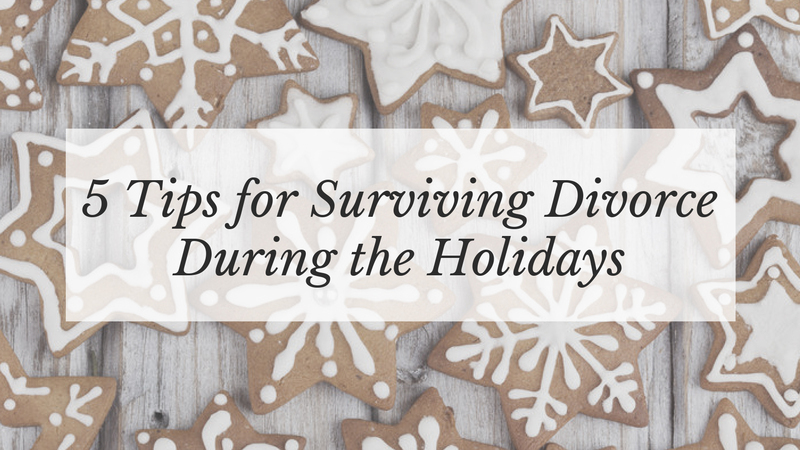 The holidays don’t last forever, but they may feel like they’re dragging on after divorce. Stay busy, focus on your family, and embrace the true spirit of the season to turn your holidays around this year. 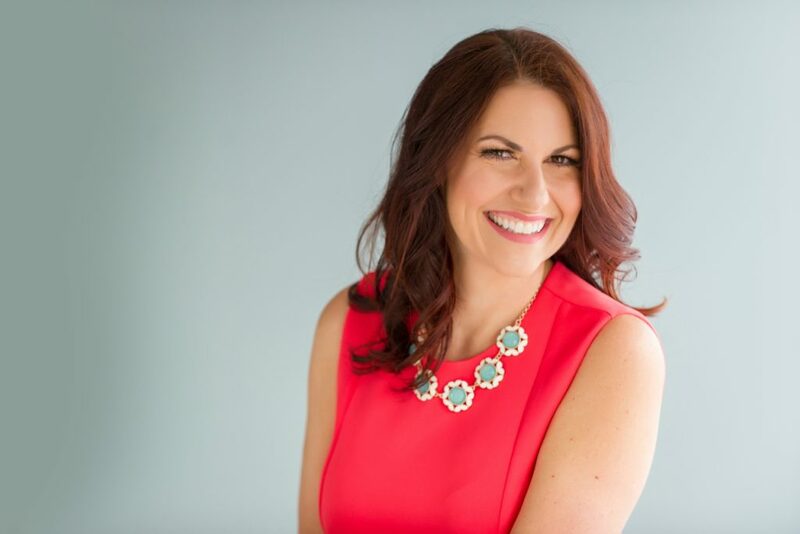 Don’t let what could be keep you from doing what’s right for you and your children; if you’re ready to begin the process of divorce, call the experts at Natalie Baird Mediations and Collaborative Divorce today to set up a consultation and find the divorce process that’s right for you.